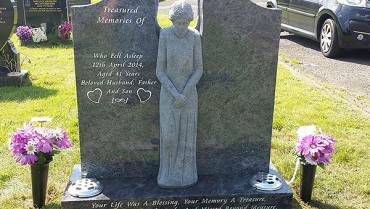 We at Vale Memorials have long experience in renovating and restoring all types of memorials to their former glory. Vale Memorials Ltd is an award winning company * serving the South Wales area and beyond. 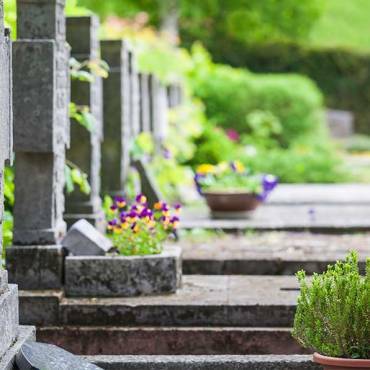 We offer a personal service to all our customers as we realise that a memorial is a vitally important focus of grief for a bereaved person, a focus that so often helps in the healing process. 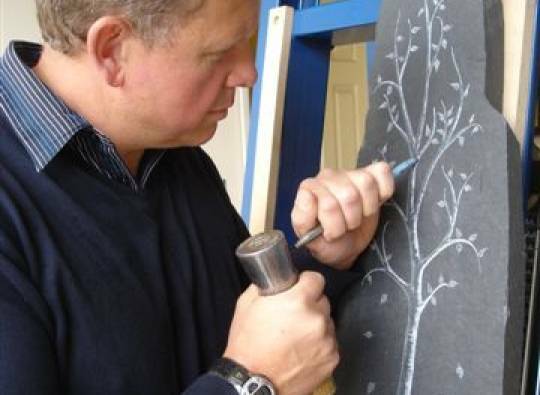 We at Vale Memorials Ltd are first and foremost craftsmen, we train to the highest standards so that we can provide the full range of techniques to the customer in house, so as to bear down on unnecessary costs. 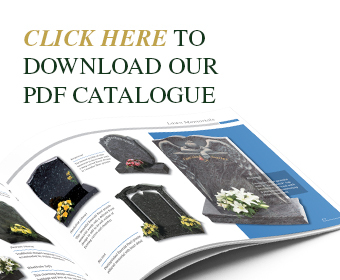 We offer a wide range of memorials in a variety of colours and finishes. 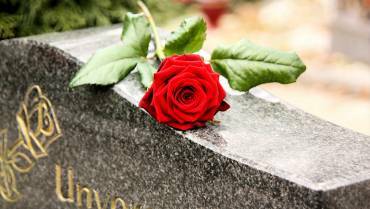 Let us at Vale memorials reinvigorate your loved ones memorial. 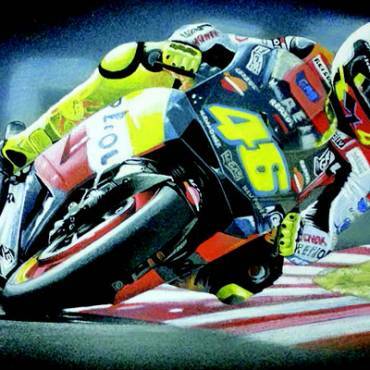 Quality design & artwork can make a fitting tribute of a loved one’s life into a celebration of life. 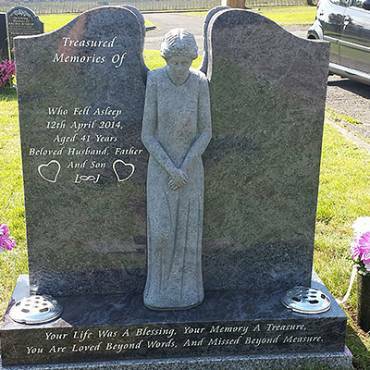 We at Vale Memorials are skilled lettering designers. 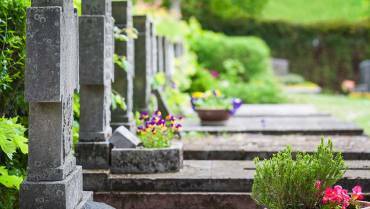 We understand that choosing a memorial is a very personal experience and will be different for each and every family. I employed the services of Mr. Nick Thomas to supply and fix a headstone for my father's grave. The service provided by Mr. Thomas was excellent from start to finish. Mr Thomas made all the arrangements from the initial liaison with the church (in order to obtain a permit for the work and check the exact location of the grave), through to advising and providing information on the type of headstone that was most suitable and then finally informing me when the work was complete. I can confirm that Mr. Thomas kept me informed of progress throughout the process and was very professional, courteous and reliable in the course of executing the work that he was commissioned for. In summary, the quality of the workmanship was impressive and I am very happy with the service provided. 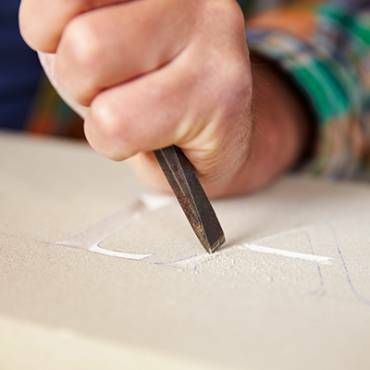 Specialist Memorial Masons in Glynneath, South Wales.